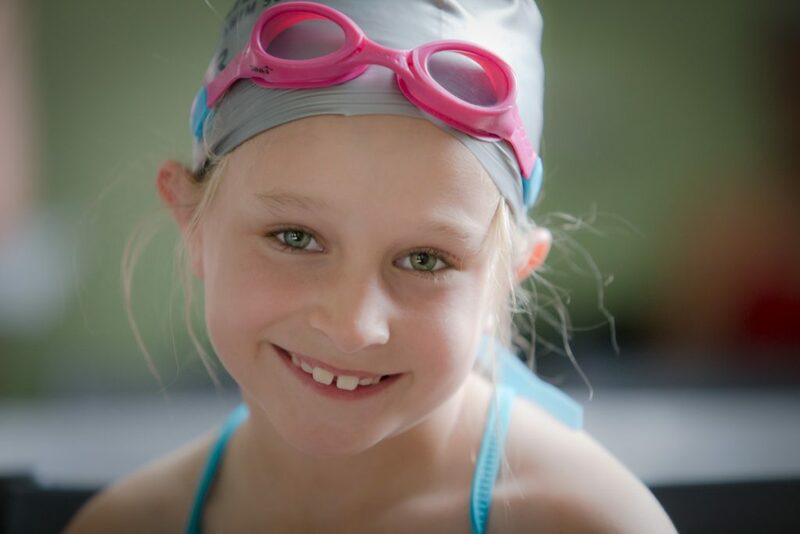 Silver Bear Swim School takes its role in your child’s life very seriously. We view our pool and our lessons as extensions of your child’s classroom. Starting at 6 months of age, our students will not only discover a love for the water, but they will also learn skills that boost their self-esteem and athleticism outside of the pool. Swimming is a rite of passage and an important life skill for your child. Learning to swim is also extremely beneficial to your child’s physical, emotional and social development. Our team of highly trained instructors will guide your swimmer through the necessary fundamentals to achieve a higher level of water safety and confidence. Using games, toys and songs, our lessons introduce students to all of the swimming drills in an engaging and positive manner. Our curriculum is based on a nationally recognized program that has proven successful for tens of thousands of children around the country. Over the years we have fine-tuned our classes to meet the unique needs of our student body here in the greater Reno area. Our curriculum focuses on progressive swim skills, fun and safety. 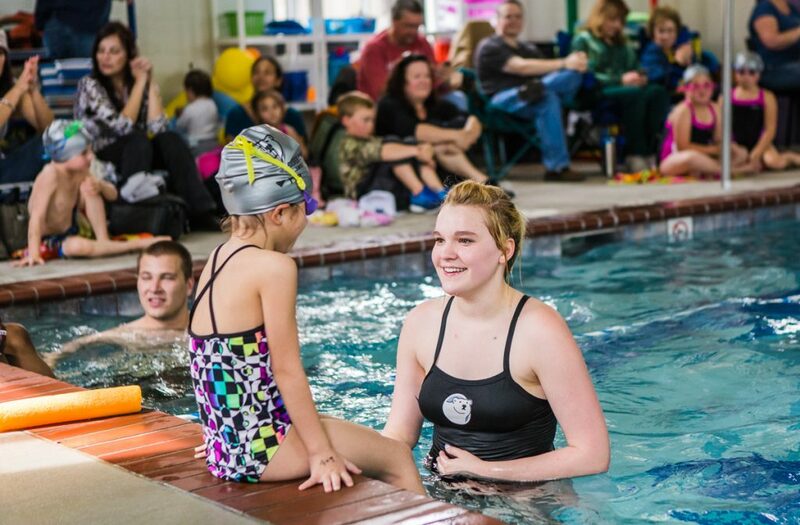 There is a natural progression to learning to swim but many schools approach their lessons with a “one size fits all” attitude. At Silver Bear we match our teaching techniques with where a child is developmentally, and we always take age and skill level into consideration. Our levels are like building blocks – the skills learned in the previous level lay the foundation for the next. We constantly assess our swimmers to make sure they are hitting level specific benchmarks and class goals. We guide our students through safety drills and games every class. The goal is to create muscle memory so that our swimmers do not have to think when they have a water scare, they just react! These safety practices are included in every level of our curriculum. We also host Safety Week every few months where the entire week is dedicated to water safety education.